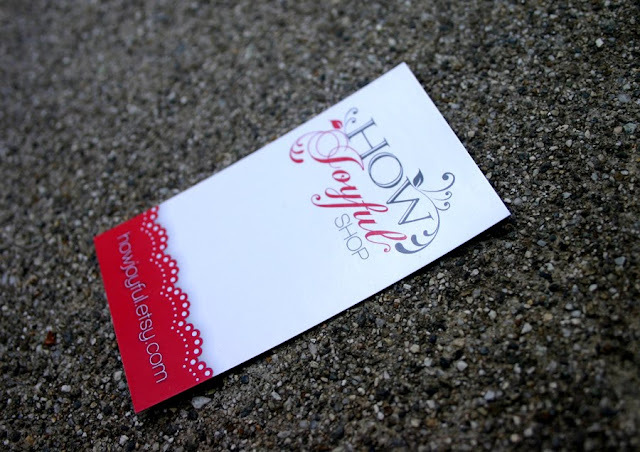 A few weeks a go I won 250 business cards from Uprinting, but I had no idea how to use them on our wedding. Hubby said that I should use them for my Etsy Shop instead, I thought it was a wonderful idea! 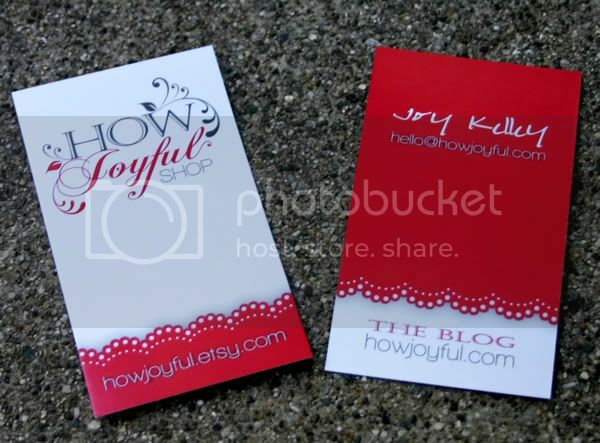 so with a big smile on my face I started thinking on what to do, because I didn't want to use them just for that, so I design the front for Etsy and the back for this little blog! 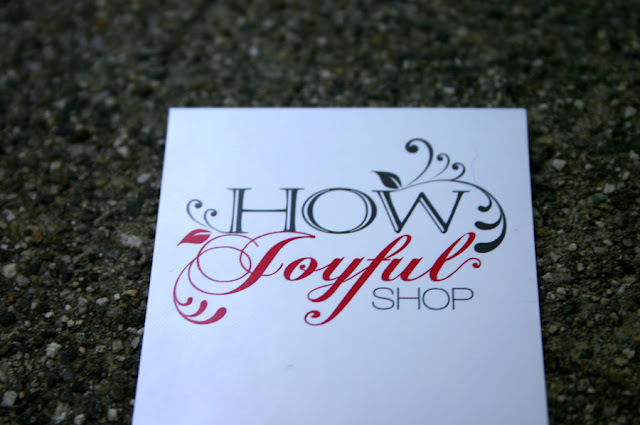 https://s3-us-west-1.amazonaws.com/howjoyful/wp-content/uploads/2010/02/27075211/businesscards.jpg 100 100 Joy https://www.howjoyful.com/wp-content/uploads/howjoyful-logo-1.png Joy2010-04-28 19:55:002019-04-22 19:45:37Joyful Business Cards!